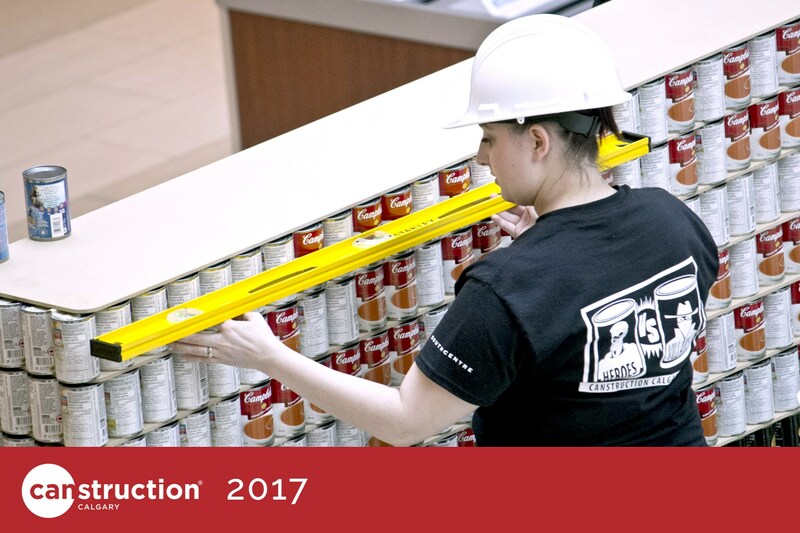 CALGARY, AB--(Marketwired - March 12, 2018) - Thursday is build day for Canstruction® Calgary, the 13th annual event that brings together teams of engineers, designers and architects to create extraordinary structures made out of canned food items. This year's friendly competition has seven teams creating structures, which are judged and exhibited for one week and then de-canstructed. All of the food used in the designs, more than 35,000 cans, is then donated to the #CalgaryFoodBank.